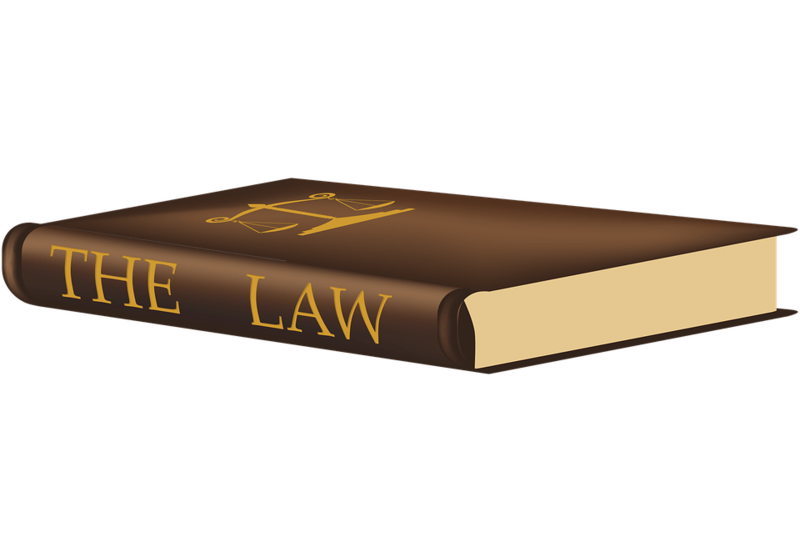 Browse: Home » 2017 » May » 05 » DUTY TO DRAW ADVERSE AUTHORITIES TO THE ATTENTION OF THE COURT: HOW FAR DOES IT GO? DUTY TO DRAW ADVERSE AUTHORITIES TO THE ATTENTION OF THE COURT: HOW FAR DOES IT GO? The duty to draw the court’s attention to authorities that do not support your case is an important one. In Weir -v- Hildson  EWHC 983 (Ch) Mr Justice Nugee discusses the extent of this duty. The applicant bankrupt was appealing a decision to extend the period of bankruptcy because of a failure to co-operate with the Trustee. One of the arguments put forward was that the Trustee’s counsel had not drawn the court’s attention to a relevant case at a time when the bankrupt was acting as a litigant in person. “As to Ground 7, this is based on counsel’s duty to draw relevant authorities to the attention of the Court, a duty which is said in the Bar Standards Board Handbook to be “particularly important” when a litigant is acting in person. It is said in particular that Chadwick v Nash should have been cited, as well as s. 363 of the Act under which even after discharge a bankrupt whose estate is still being administered remains under a duty to do all such things as he may be directed to do by the Court for the purposes of the bankruptcy and the administration of the estate, and is liable to be punished for contempt of court if he fails to do so. The argument that Chadwick -v- Nash should have been cited serves to highlight the difficulty as to what is meant by “authority”. It is a first instance decision of Mr Registrar Nichols which was essentially the exercise of a discretion based on established principles. It would be extremely hard to impose a duty whereby an advocate has to research and disclose all first instance cases where a judge has exercised a discretion in a different manner to that sought by the advocate’s client.